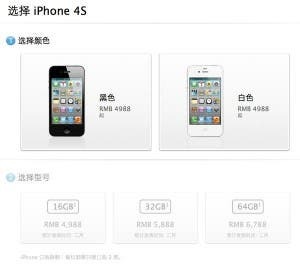 The iPhone 4S has been out of stock in many larger cities across China, (but not here in Qingdao), but Chinese Apple fans can once again rejoice as iPhone 4S availability has been restored to Apple’s online store. 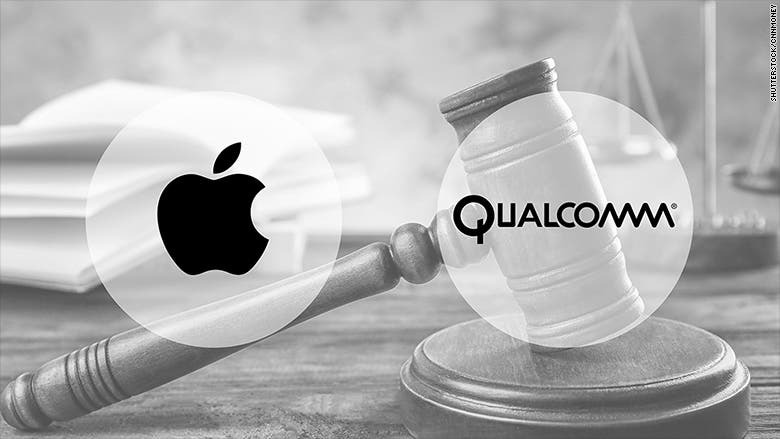 Despite the fact that the Siri, the iPhone 4S major selling point is pretty much useless in China, even to an English speaking users, hasn’t prevented the latest generation iPhone from selling like crazy. According to reports Chinese Apple customers can now order the iPhone 4S direct from Apple and receive their shiny new phone as early as the next day!